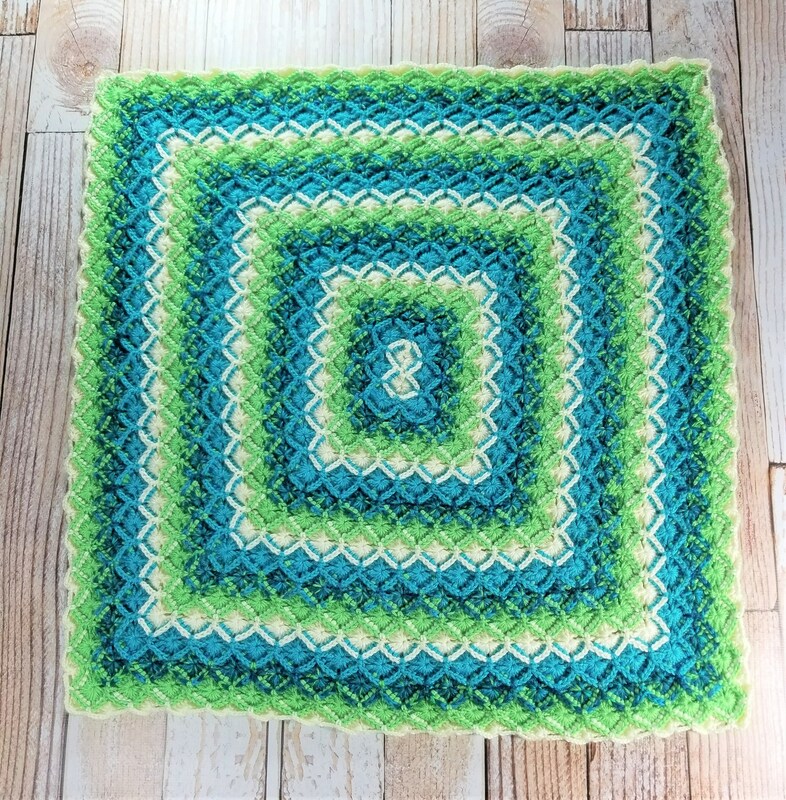 Snuggle up your baby with this beautiful handmade blanket. Perfect for the stroller or car seat, or lay on the ground for some much needed tummy time. The bright colors are great for brain development and the soft yarn feels great against baby's delicate skin. This blanket measures 33" x 30". It is machine washable and dryer safe. This listing is for the blanket shown above. 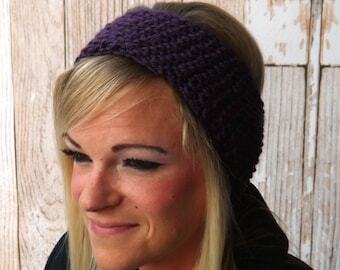 Love this design but want a different color? Contact me and I will create a one of a kind blanket just for you and your little one. I can make them in team colors to celebrate your favorite sports team. This blanket is ready to ship. Please allow 1-2 days processing before shipment. This item will be shipped USPS Priority Mail with delivery confirmation for all US orders and USPS International First Class for international orders. Expedited domestic shipping is available for this item. This rug is a HUGE hit with my cats. I have 4 cats and they always hang with me in the living room in the evening. I got this to give them something else to lay on/play on that wasn't the limited furniture space. One of my cats likes to lay on it with his favorite toy underneath and I'll lay on the floor next to him and let him watch the screen of my phone if I'm playing a game. I love the rug personally as well, it's the perfect size and it's not awkward to walk on. My youngest enjoys grooming the pink part. I accept PayPal and credit card payments. Payment must be received in full before I begin any project, including custom orders. If you would like to cancel your order, please contact me within 24 hours. After 24 hours, I will ship all ready to ship items and begin work on made to order items. If the product does not meet with your expectations, I will create a new item for you once the old item is returned to me, at the buyer's expense. I will then send the new item for free. If the item still does not meet with your expectations, a full refund will be issued once the item is returned to me at the buyer's expense. There are no refunds on digital downloads. I will ship USPS with a delivery confirmation number on all domestic orders. Once I have sent the item, I will send you the confirmation number. Please let me know if you have not received your item within a week, except for international shipping. If ordering more than one item, I will put all items in 1 package, if possible. International Buyers – Please contact me for shipping costs. I will work with you as much as possible to get you the best rate for your money. Please Note: Import duties, taxes, and charges are not included in the item price or shipping cost. These charges are the buyer's responsibility. Please check with your country's customs office to determine what these additional costs will be prior to buying. I do not lie on customs forms. Don't ask. It is a $10,000 fine per infraction, and/or 5 years in jail. And they don't allow me to crochet in jail. I do accept requests for custom orders. Please send me a request. I will reserve a special listing for you and payment must be received before I make the item. I do have two cats, but have a smoke free home.